Popular mobile social communication application WeChat is now available for Nokia Asha Touch smartphones. Tencent has recently revealed that WeChat, the widely acclaimed mobile social communication application will now be available on the Nokia Asha Touch smartphones. The WeChat app for Asha will come with its trademark “Hold-to-Talk” feature that allows users to direct voice messages over a data or a mobile network. Users will also be able to chat with a maximum of 40 friends online via WeChat's group chat feature. 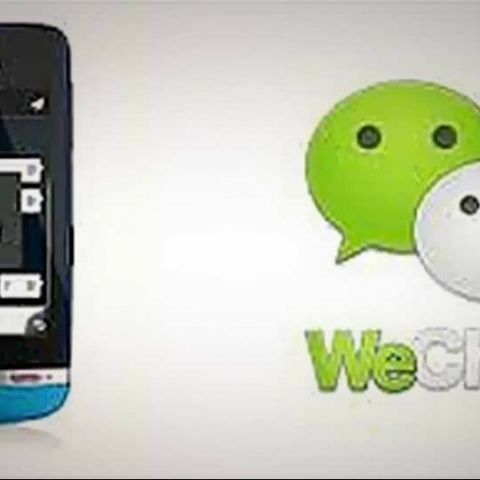 The WeChat app for Asha phones would also allow users to add friends through various methods such as connecting via phonebook and WeChat ID. In order to safeguard the privacy of WeChat users, only friends who are granted access to connect will be able to communicate with the user. This is to ensure that users are sharing and interacting only with trusted contacts. The app is available for download from the Nokia Store and the official WeChat website.